Actors & actresses, teachers & students. 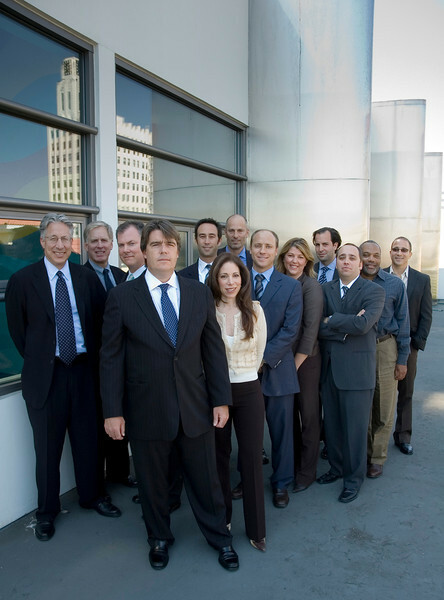 SANTA MONICA, CA - AUGUST 18, 2006 The 13 partners of the entertainment law firm Barnes, Morris, Klein, Mark, Yorn and are nearing the firm's 10th anniversary. Photo taken at their Santa Monica offices a few months before they move to Century City. Photo by Tom Sorensen/Variety Images.